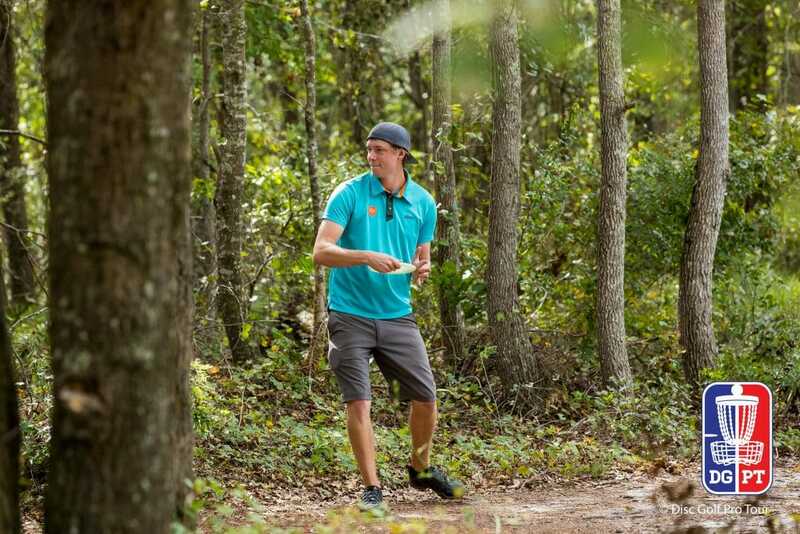 JACKSONVILLE, Fla. — Simon Lizotte’s card-clinching 9-under par 56 during yesterday’s Disc Golf Pro Tour Championship semifinals wasn’t just notable for being bogey-free. The German star also matched Paul McBeth and Ricky Wysocki’s scores, and he was perfect from inside the circle. But those accomplishments were rendered all the more impressive as a bleary-eyed Lizotte walked toward his RV and revealed that he was doing it all while battling a late-breaking illness. He tried to head to the doctor, but he couldn’t find one that was open. Out of luck and faced with an approaching tee time, he took solace in some over-the-counter concoctions. It might not be a sound long-term strategy, but it was enough to get Lizotte through his first tournament round at New World Disc Golf unscathed. His 77 percent fairway hit rate matched Wysocki for second best among today’s final round participants, and his heater on the final six holes — he birdied five of them, including the 988-foot 18th after a crushing roller and a 40-foot putt that snuck in on the left side of the chains — saw him win the day’s most competitive card. The late drama was a refreshing change of pace, he said, after a season in which he’s been battling burnout. After playing well enough during the year to secure the Championship’s 4th seed, Lizotte was looking to keep it between the lines and try and take home today’s $5,000 purse. Get your cold medicine ready. It’s going to be a wild ride. 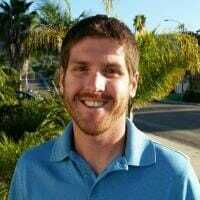 Comments on "Lizotte Plays With A ‘Little Buzz’ To Take Final Round Berth"